When it comes to preventing the unnecessary killing of companion animals in the U.S., effective spay and neuter is the only solution that has long-term sustainability. So it might surprise you that there are examples of animal rescue organizations that are not regularly employing these standard methods to prevent unnecessary killing. 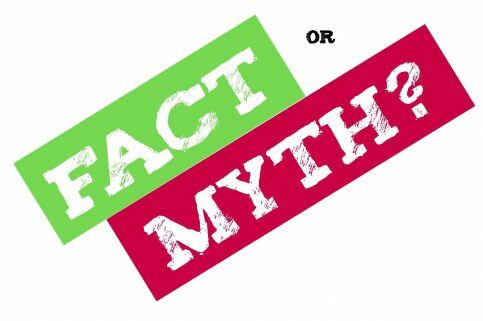 As we have discussed in other myth vs. fact blogs, the absolute in this statement is the biggest problem. In the U.S. there is no national or universal law requiring an animal shelter or animal rescue organization to prevent an adopted animal from becoming pregnant or impregnating other animals. You might remember in one of our previous blog posts that there is no federal government agency that licenses, controls and verifies animal rescue organizations across the country. 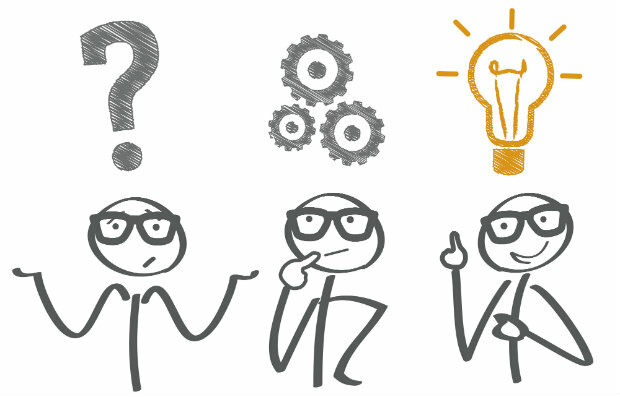 So you might wonder then how this process does or does not work and the reasons why this is not 100% universal. Let’s explore the complexities in this seemingly simple mandate. 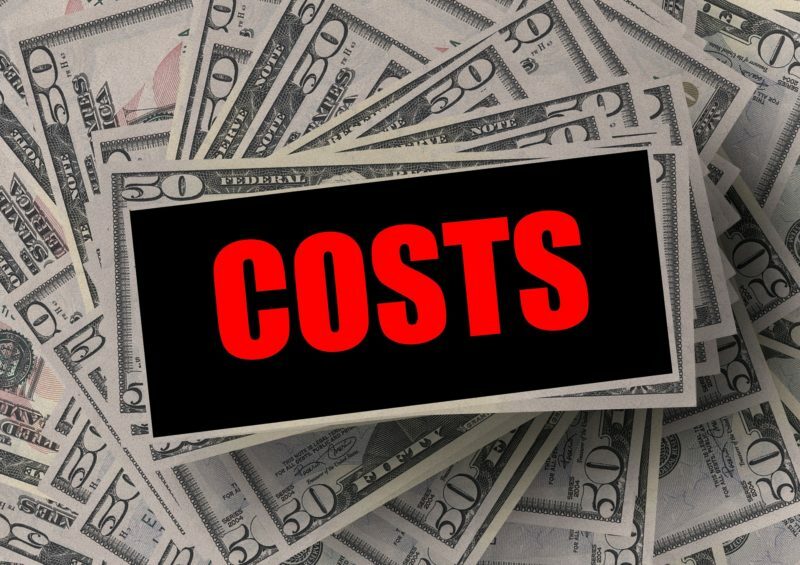 Probably one of the biggest reasons the universal spaying and neutering of companion animals (dogs and cats) is not happening across the board is the cost involved in the surgery. Animal shelters often have veterinarians on staff that perform these types of surgeries on a daily basis for the animals in their care. Animal rescue organizations do not usually have paid staff or facilities for these surgeries and they have to make an appointment at a vet just like the rest of us. 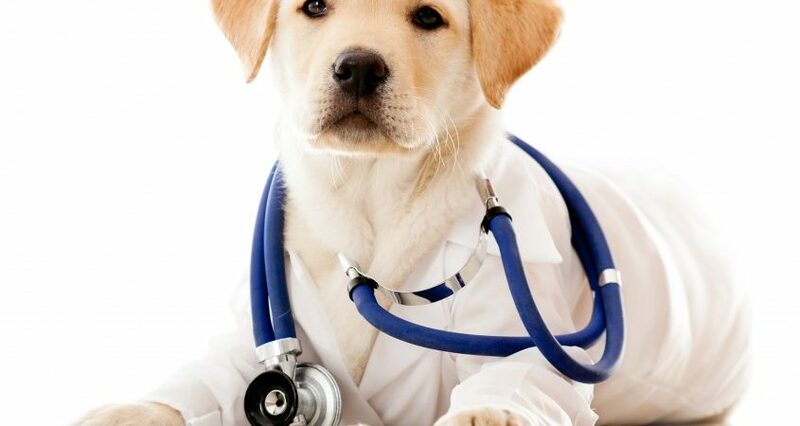 Veterinarians are usually kind to animal rescue groups and heavily discount these procedures given the charitable goal of the organization but it’s not uncommon to pay $200 for neutering a dog and $200-$300 for spaying a dog as female surgeries take longer to perform effectively. We’re not saying it’s right but animal rescues will often opt to not pay the costs for the spay or neuter and instead compel the adopter to shoulder these costs post-adoption. This leaves the possibility that the animal might procreate if the surgery is not scheduled immediately after the adoption is complete. In an effort to stem the flow of new animals coming into animal shelters near you, many organizations (both local and national) have focused on establishing low cost or no cost spay and neuter clinics. These organizations do a high volume of surgeries and focus on only these surgeries to reduce their overhead and streamline their processes. Often animal rescue organizations or low income community adopters can have an animal spayed or neutered for $50 or less. Often they will perform the surgeries for free depending on the circumstances and the particular community. The ASPCA and PetSmart Charities even have a low cost spay/neuter search engine for you to locate organizations in your area that provide these services. 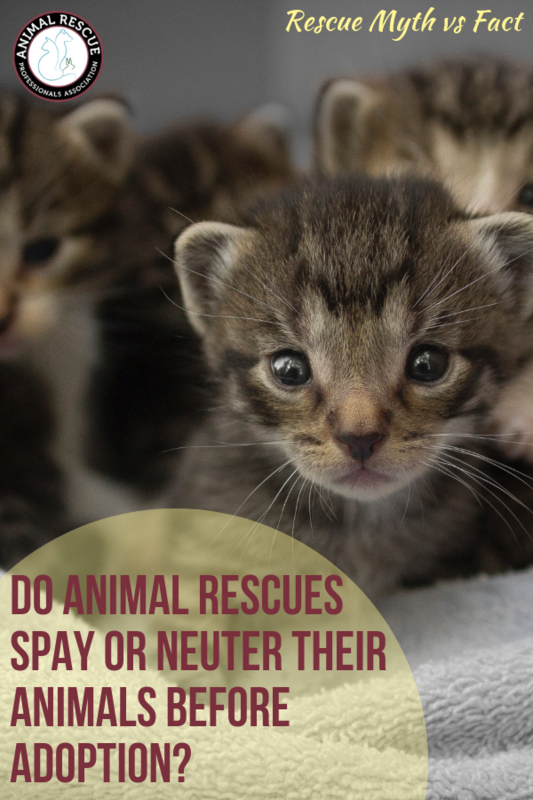 There are 32 states that currently have some level of requirement for spaying or neutering an animal if you have adopted them from an animal shelter, or animal rescue organization. These laws vary in their language and requirements. Some require it by certain ages, and others have exemptions for certain circumstances. Some even allow you to adopt with a “promise” to spay or neuter by a certain point. To the best of our research the following are the states that have some sort of requirement so be sure to check with your state laws for details. In addition to the states that have passed legislation, some of the larger cities in the U.S. have passed more local ordinances including Chicago, Los Angeles, Dallas and Las Vegas. These local ordinances follow a similar pattern with the state regulations in that they allow for exceptions and assertion rather than flat out requirement across the board. It should go without saying that spaying and neutering companion animals is the only way to prevent the overpopulation and therefore unnecessary killing of these animals. We need to work together as an animal rescue community to support one another with the resources and funding to ensure this is universal across the board.